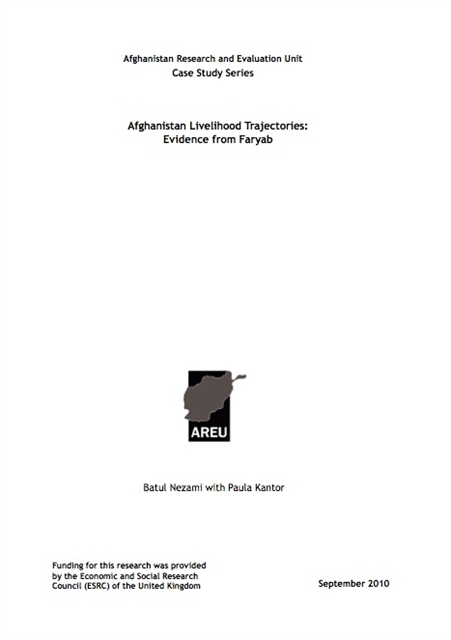 This is the Faryab case study from the Afghanistan Livelihood Trajectories project, which explored rural livelihood change in four provinces of Afghanistan. The paper finds notable deterioration in the livelihood security of the three study villages, each with a dominant ethnic group (Turkmen, Uzbek and Pashtun). 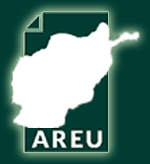 Drought and physical insecurity linked to frequent political changes in Faryab, and more recently to insurgent infiltration, are the two drivers for the livelihood decline.